Michael Kuan is the founder and chairman of Kuan Capital, an international investment and asset management firm based in Shanghai, China. Prior to establishing Kuan Capital in 2013, he was the co-founder of CyberCity Investment, SIG Capital and was a partner of GGV Capital. 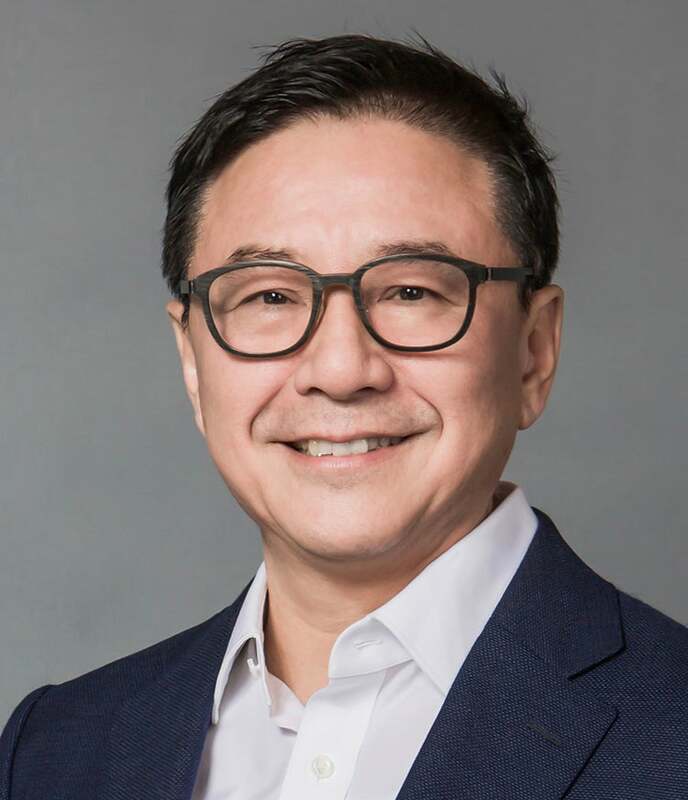 Born in China and educated in the United States, Michael’s investment career spans over thirty years – starting in 1986 as a venture capitalist in Silicon Valley. He returned to China in 1992 to become one of the pioneering investors in TMT, Internet, Education, Energy and Biotech Industries. Michael has invested and played key roles in some of China’s most successful ventures, which include Quantech Electronics, China.com, Sina.com, Liming Networks, China Cable Networks, Grandhope Biotech and Hippo Animation. Kuan Capital is also an investor in Anchor Pacific Capital, RedBird Capital and Singularity University in United States. Michael was also the co-author of InvestAmerica (1989), an investment guide for foreign investors seeking US investment opportunities. He was the 2006 commencement speaker at Pepperdine University and has served as a board member of a number of private and publicly traded companies in the US, China and Hong Kong. Additionally, Michael serves as a founding council member of TEDx Global.